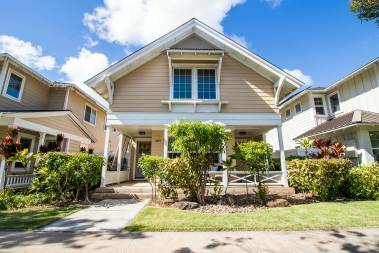 I love living in Hawaii and want to help you find a home that is perfect for you! I'm originally from Rhode Island and attended the University of Rhode Island where I graduated with a Bachelor of Science degree in Nursing. I've held several nursing positions while moving numerous times during my husband's Army career. Moving so much has allowed me to understand the challenges people face while looking for a home, especially when timing is essential. Working as an RN has also helped me to develop a high standard of professionalism and compassion for others. I fell in love with the Hawaiian Islands in 2005 and decided to stay after my husband's last assignment at Fort Shafter, Oahu. 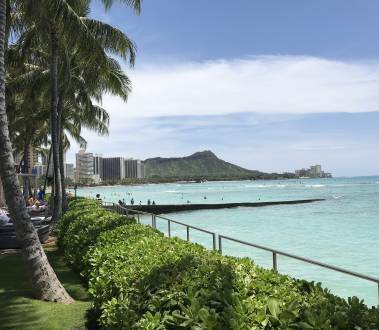 I love the culture, weather, beaches and especially the people and their Aloha Spirit. I obtained my real estate license in Hawaii and enjoy my career change. I've found my passion in real estate and will provide you with exceptional and personalized service. My husband Chris and I live in Ewa Beach and enjoy traveling. When I'm not working, I enjoy my Hawaii life by stand up paddling, playing ukulele and piano, painting Hawaiian landscapes and reading a good book at the many beautiful beaches found in Hawaii. 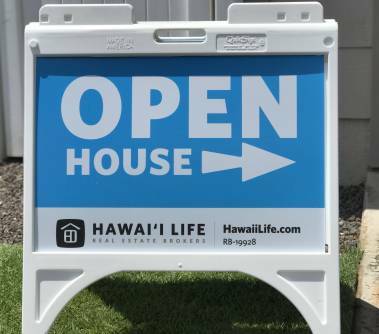 I would love to help you find your ideal home in Hawaii!